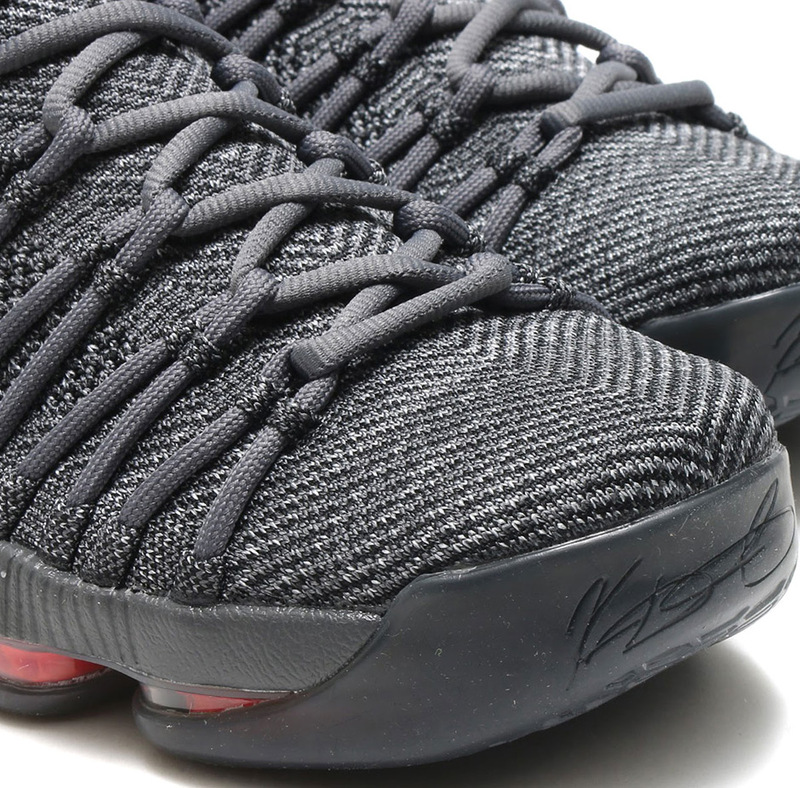 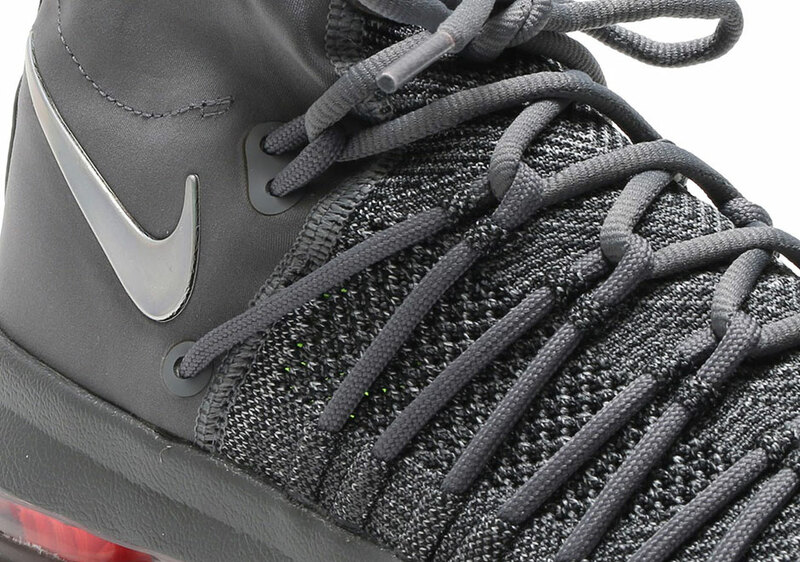 The Nike KD 9 Elite has still not been officially introduced by Nike, but today we can get up close and personal with the shoe thanks to some detailed images from atmos. 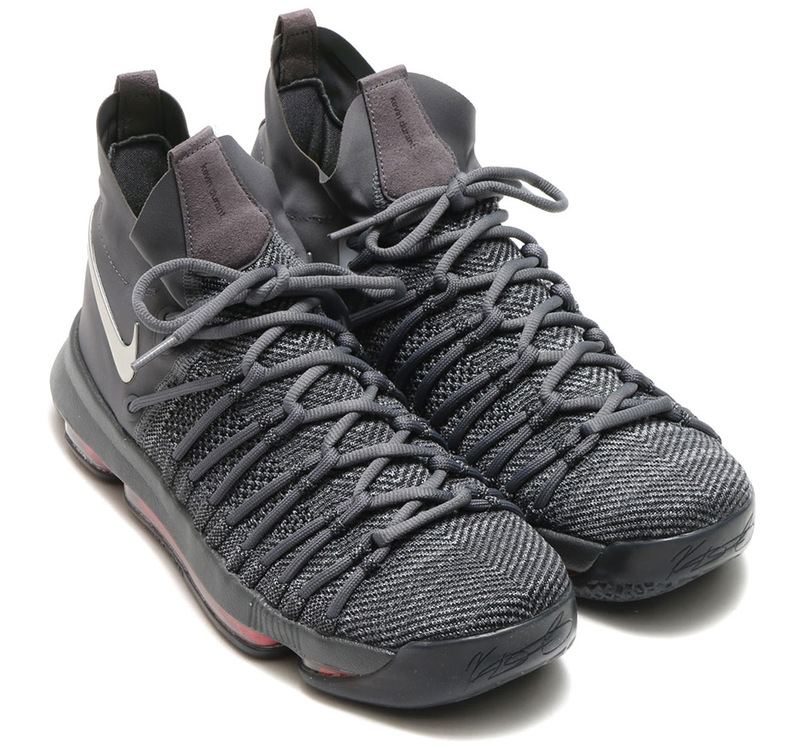 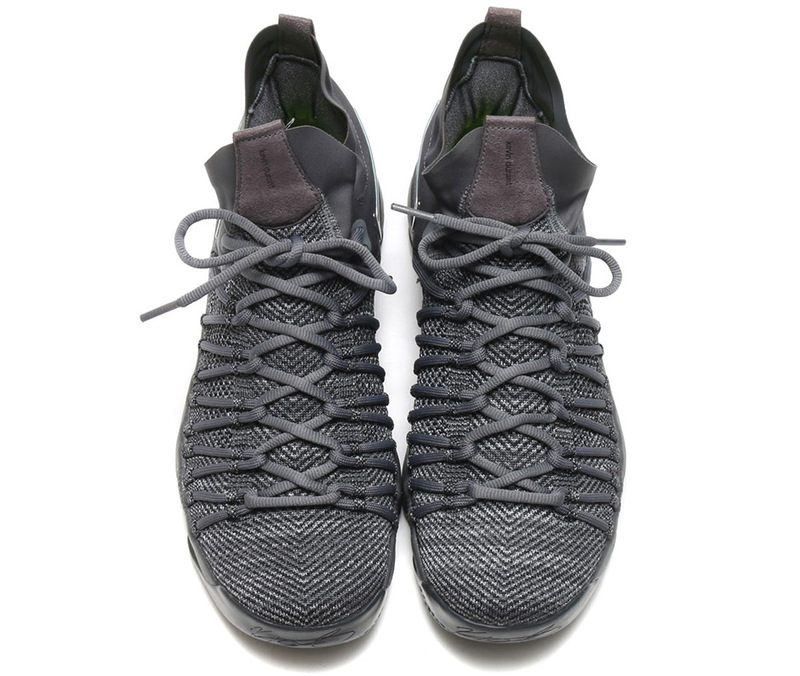 No doubt Kevin Durant’s most advanced signature shoe yet, the KD 9 Elite features a combination of Flyknit and a neoprene collar on the upper for a dynamic, foot-hugging fit and comfort, while it’s all locked down with some serious Flywire cables for the lacing system. 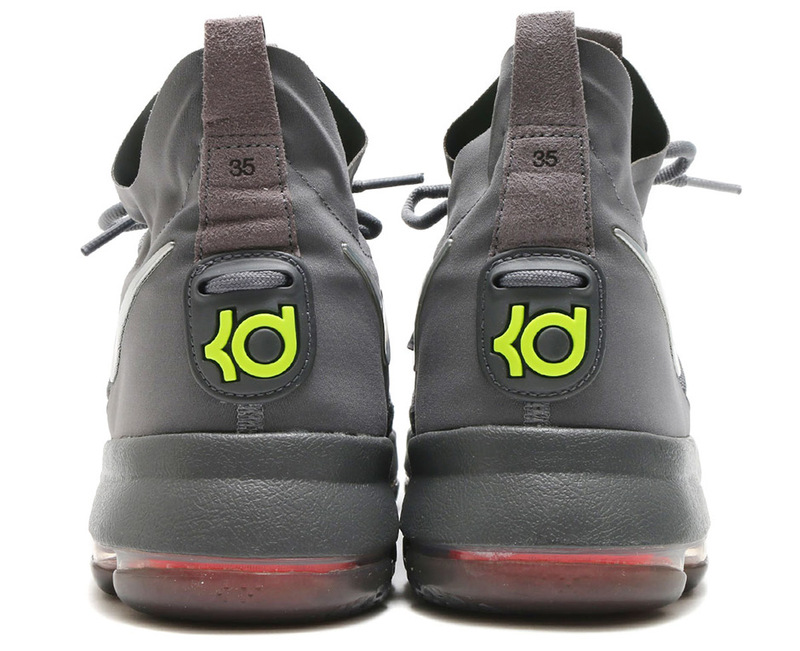 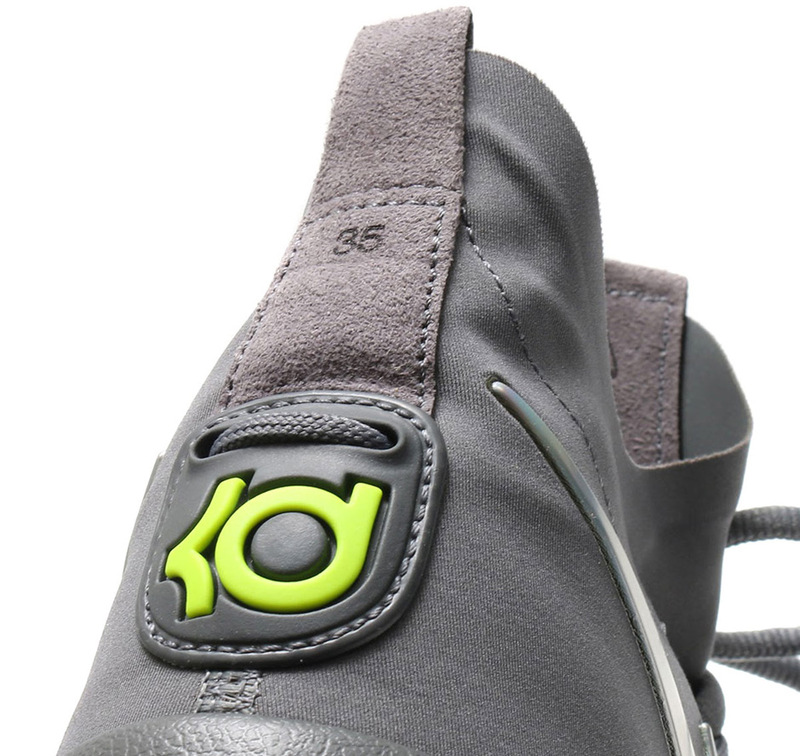 The redesigned upper sits atop the same full-length visible Zoom Air cushioned tooling of the standard KD 9. 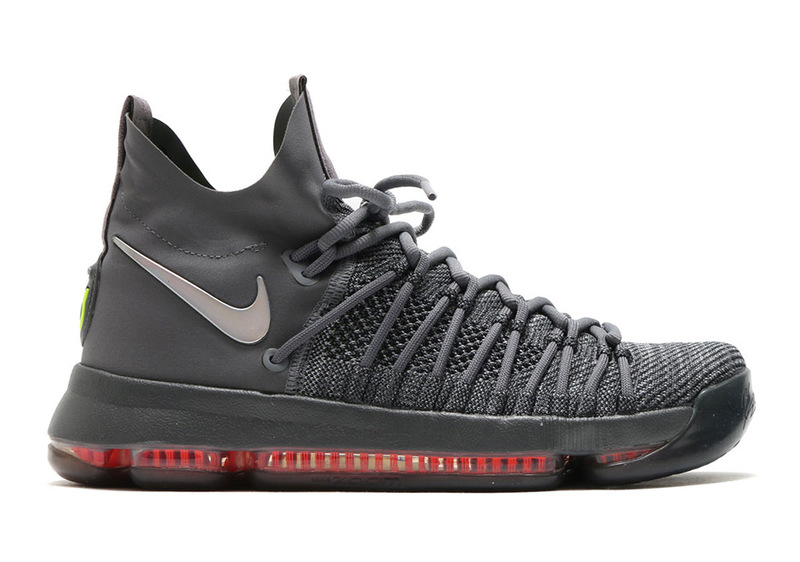 The KD 9 Elite releases tomorrow in Asia, but there is still no word if or when the updated sneaker for Durant’s playoff run will hit US Nike Basketball retailers. 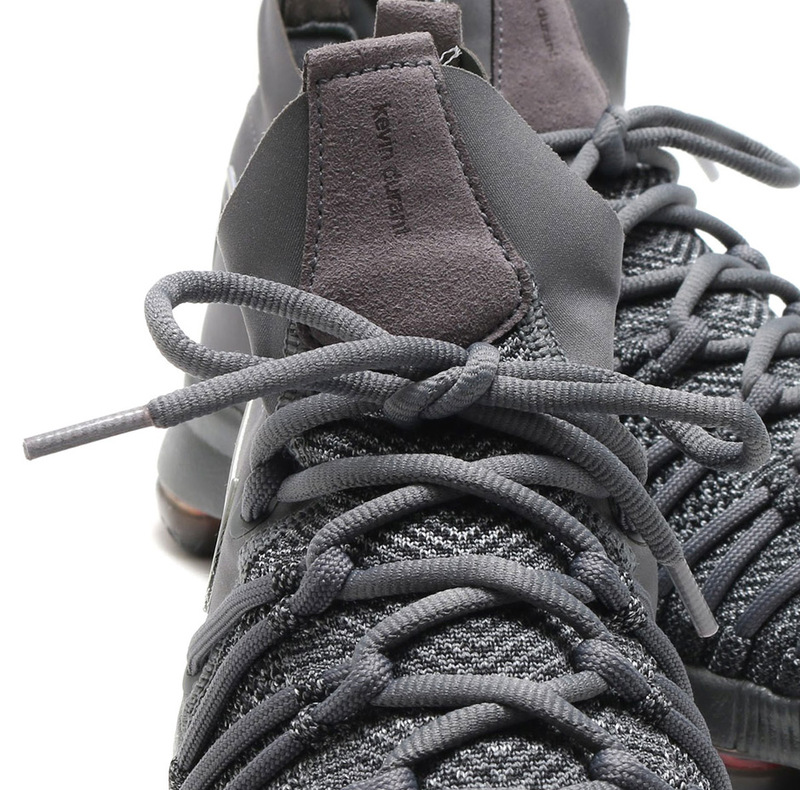 Stay tuned to Sneaker News for further updates.